It’s been so long since I’ve shared boudoir images on my blog. Today’s San Francisco boudoir photography session took place in my bride’s loft in the city. Her apartment featured such abundant natural light that we had no need to book a hotel room. Everything from the light to the color tones makes this particular session so soft and dreamy. Before shooting ever begins, I work closely with my brides to determine the best possible location. Usually, it’s the bride’s home if the lighting is right or a hotel that I carefully select based on the décor and lighting in the space. Once the location is chosen, I provide my brides with a custom-made PDF of wardrobe guidelines and inspiration. 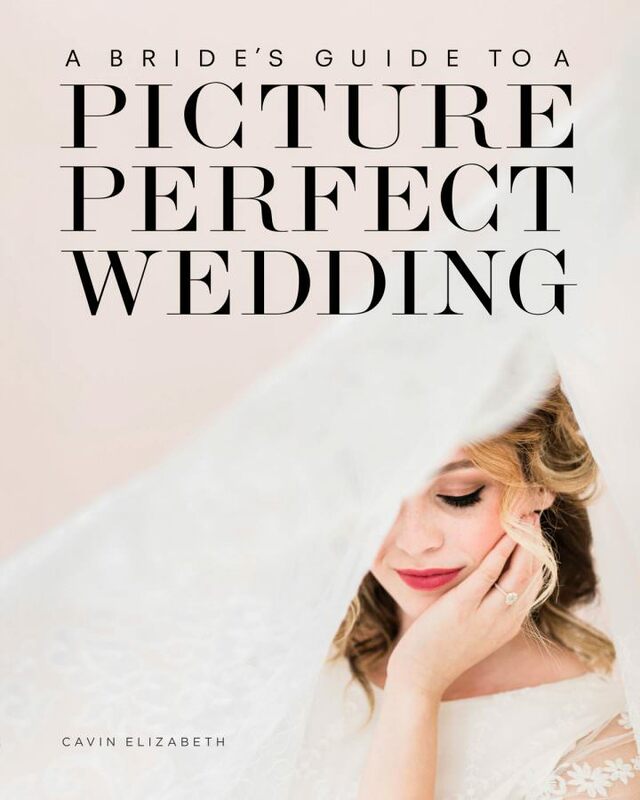 My brides then send me several options to choose from in advance so that I can narrow down the selection to what photographs best. Just like with my wedding couples, I am very hands-on when it comes to the planning of boudoir sessions for my brides. This ensures they never feel stress and are always confident in their choices and decisions from hair and makeup to wardrobe. I encourage my brides to sip on champagne or white wine (no stains from spills!) to help relax them before the session. Once we begin shooting, music is our best friend. Even though I am giving constant direction and posing tips, as well as reassuring words, the music helps fill the little gaps of silence. It also sets an upbeat or relaxing mood, depending on what the bride prefers for her shoot. 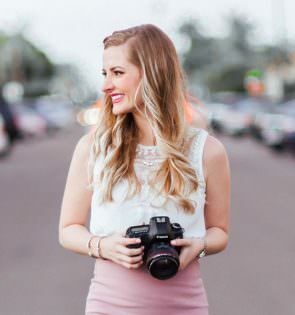 My brides typically wear 3-5 different outfits for their images. Usually 1 or 2 of these simple includes the addition of a robe or veil that adds texture and movement to the photos. Because my aesthetic is very soft, tasteful, and elegant, I encourage my brides to wear pieces that are in a similar style. Brides who are drawn to my work usually aren’t attracted to the more raunchy outfits anyway! I am a full believer in printing boudoir images. 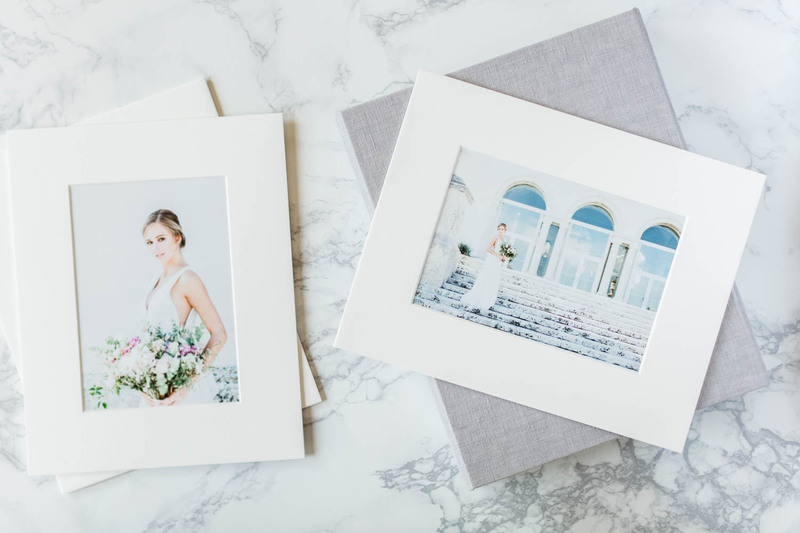 They are not meant to be viewed on screen but rather in an album or gorgeous image box that is safely tucked away in a bedside table. This makes the images not only safer and more private, but also more special as tangible images have much more impact than digital images. This particular bride gifted her groom a linen box filled with ten matted prints, similar to the product shown below. It couldn’t have been more beautiful!